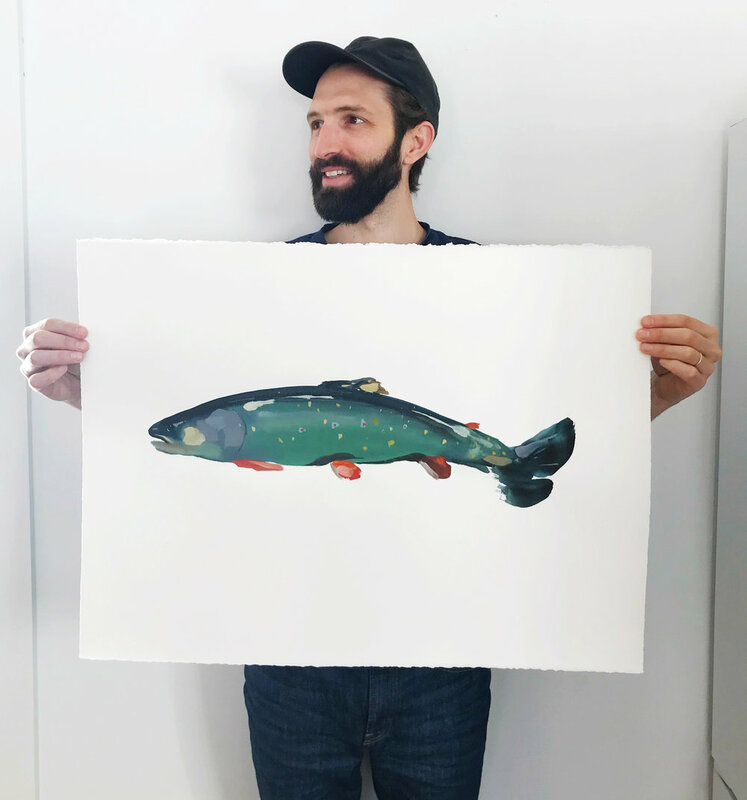 I'll be showing new trout watercolors at Clove and Creek in Kingston, NY this April. Original paintings will be for sale. Opening Saturday April 7th, 5-7 PM. Click here for a pricelist! Here is a full price list. Feel free to contact me if you have any questions/inquiries!